Preservation Treatments (Surrey) Ltd was established in 1972 and have years of experience in providing Condensation Solutions in Sevenoakes. 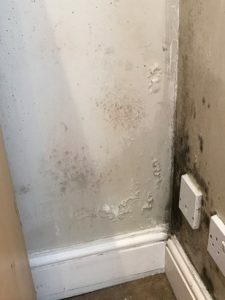 If you are in Sevenoakes and are suffering from black mould and streaming windows as a result of Condensation then we can provide a solution. 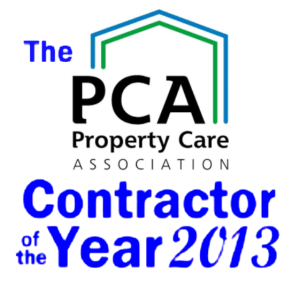 Call us on 0800 1422 513 to arrange a survey.